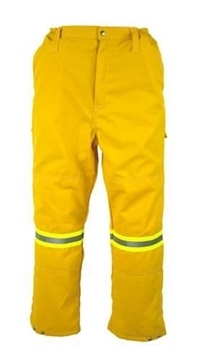 Tecasafe plus Coverall, Yelllow/Navy with FR Silver Reflective Trim. Fabric weight 195gsm/ 5.8oz. PPE1 ATPV(cal/m2) = 6.5. The Tecasafe® plus FR Coverall features electrical arc flash & flash fire protection, while also being extremely comfortable to wear. Tecasafe plus Coverall, Orange with FR Silver Reflective Trim. Fabric weight 195gsm/ 5.8oz. PPE1 ATPV(cal/m2) = 6.5. The Tecasafe® plus FR Coverall features electrical arc flash & flash fire protection, while also being extremely comfortable to wear. Tecasafe plus Coverall, Orange/Navy with FR Silver Reflective Trim. Fabric weight 195gsm/ 5.8oz. 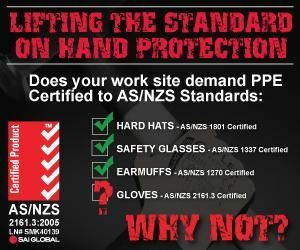 PPE1 ATPV(cal/m2) = 6.5. 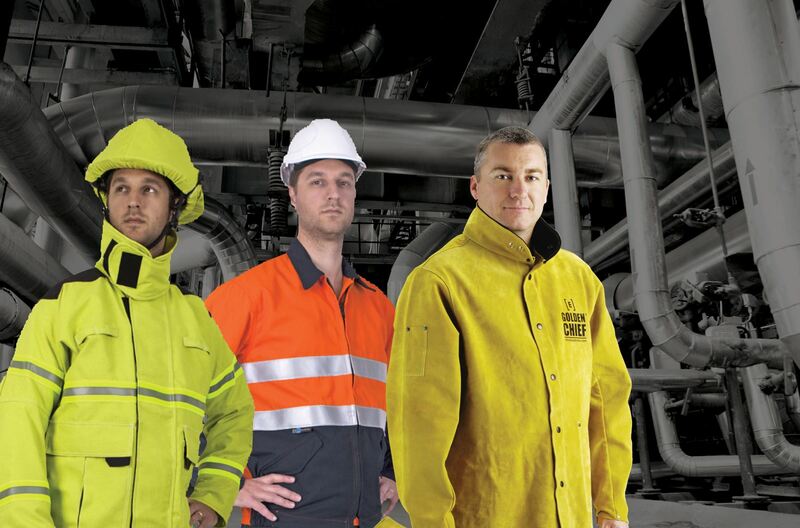 The Tecasafe® plus FR Coverall features electrical arc flash & flash fire protection, while also being extremely comfortable to wear. The Tecasafe® plus FR Trousers feature Electrical arc flash & flash fire protection, while also being extremely comfortable to wear. Tecasafe® plus Cargo Trousers with Perforated FR Silver reflective tape. Navy blue Tecasafe® plus 235gsm/ 7oz. Two side pockets plus two cargo style pockets and rear patch pocket, all stress points are bar tacked for extra strength.